In a non-conference game Tuesday, Eastern (12-1) pulled away from Valley (5-9). The Eagles were led by Michael Miller’s game-high 18 points while Evan Leist tallied 15 and Hunter Cochenour added 11. For the Indians, Andrew Shope led the way with 17 points while Tanner Cunningham scored 14 of his own. Valley: 19 FG, 2-4 FT, 9 3pt. (Cunningham 4). Scoring: Shope 17, Cunningham 14, Fell 8, Mollette 8, Clark 8, Zaler 4. Eastern: 22 FG, 15-17 FT, 2 3pt. (Cochenour 1, Leist 1). Scoring: Miller 18, Leist 15, Cochenour 11, Weaver 9, Deitriech 4, Clemmons 4. Stats from Wheelersburg’s win over Jackson were not available. 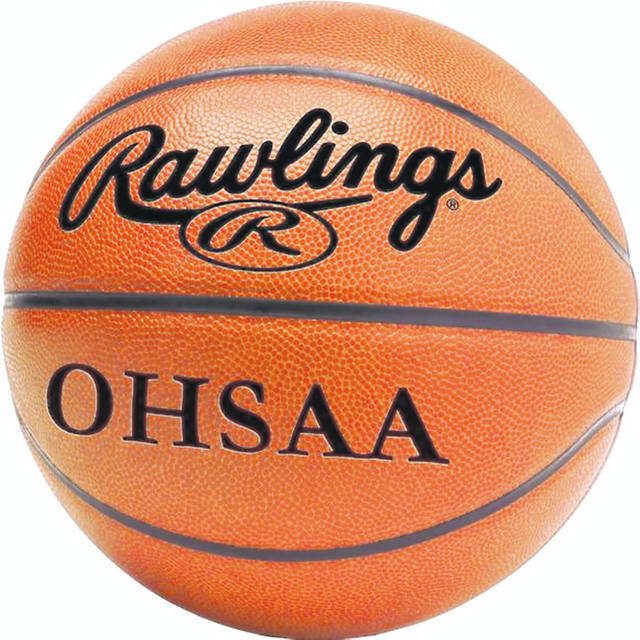 Minford picked up a road SOC II win over Northwest in a makeup game from the week prior. Leading the Falcons in scoring was senior Kelton Kelley with 22, as well as Andy Crank with 14. Northwest was led in scoring by senior Ashton Hall who finished with 10. The Indians (12-2) picked up their 12th win this season with a 14-point decision over Peebles. Leading Western in scoring was Lane Brewster with 17 points, followed by Alex Humphrey with 13, Maverick Ferneau with 13 and Broc Jordan with 11. Western: 26 FG, 7-9 FT, 6 3pt. (Ferneau 3). Scoring: Brewster 17, Humphrey 13, Ferneau 13, Jordan 11, Gibson 6, Montgomery 3, Richardson 2. Peebles: 18 FG, 12-15 FT, 3 3pt. (Browning 2). Scoring: Browning 24, Burba 7, Corthers 7, Mills 5, Lightner 4, Camp 2, Wesley 2. The New Boston Tigers picked up a home non-conference win over the Flyers of Ironton St. Joe on Tuesday, 83-62. The Tigers were led in scoring by senior Tyler Caldwell who finished with 21 points 17 rebounds and 7 assists, and Kyle Sexton who finished with 20 points and 14 rebounds. Elijah McCloskey’s game winning three helped lift the Huntsmen to a narrow three point road win over Notre Dame. Notre Dame was led in scoring by Ben Mader who finished with 18, as well as Jackson Clark and Caleb Nichols who finished with 12 and 10 respectively.